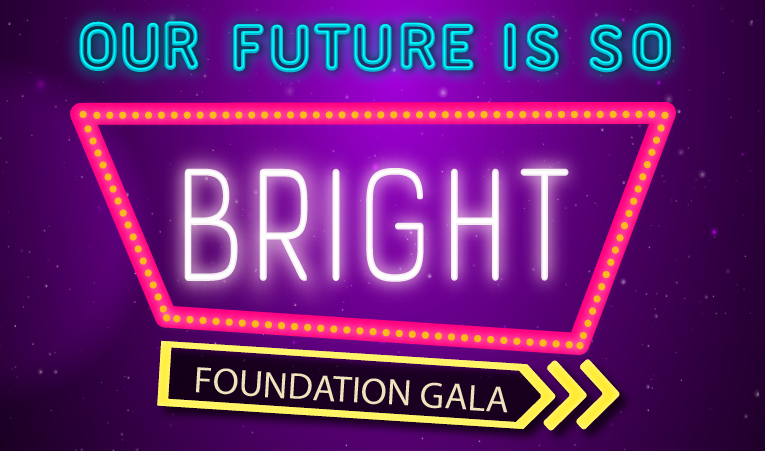 Thank you to our wonderful community for being part of the 2019 Humble ISD Education Foundation Our Future is So Bright Gala. We are so grateful for the generosity of our guests, local businesses, and volunteers for making this event a great success.The Humble Civic Center was packed, the entertainment was out of this world, the food was amazing, and the Teacher of the Year moment was excellent. All the proceeds from this event will go to the Humble ISD Education Foundation to award as innovative education grants back to Humble ISD classrooms. Click here to see the pictures from the event. Big thank you to our event sponsors!